As I mentioned in my earlier post , sweet potatoes are power houses of nutrition and I try my level best to find new ways to include this wonderful food in our diet. 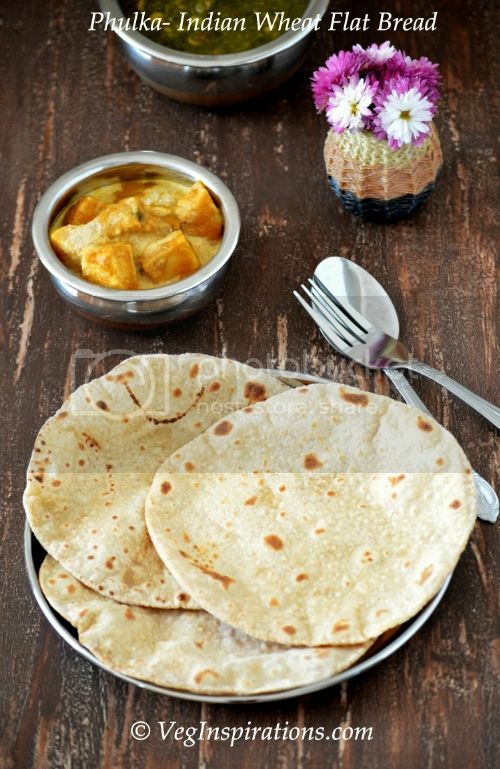 Since the inclusion of sweet potato in Roti's (Indian flat bread) enhanced the softness and texture of the roti, I was very keen to try using sweet potato in a bread roll. I was curious to see if the sweet potato enhanced the softness and texture of bread too. When I found exactly two sweet potatoes left in my potato basket, I thought this would be a great way to use them up. So I started out on these rolls and was very pleased with the outcome. The bread was soft and chewy and the sweet potatoes did really seem to improve the texture of the bread, in addition, the inclusion of cumin, black pepper and red pepper saved the bread from turning bland and made it far more interesting. Though this bread tasted great in sandwiches and as a side for soups, I enjoyed it just on its own too, with nothing added to it. For some true fusion, try this with some hot and spicy chutney applied to it or use it instead of your regular burger buns. In a large bowl mix together oat flour, whole wheat flour, salt , wheat germ, flax seed meal and keep aside. In the microwave, cook the sweet potatoes with the skin until soft and slightly shriveled ( I placed the sweet potatoes in a large microwave safe bowl with a little water and cooked on high for about 3 to 4 minutes turning the potatoes around every minute) Cool the sweet potatoes and remove the skin. Mash the potatoes and keep aside. In the spice grinder or blender dry grind the cumin seeds, carom seeds ( if you are using it) and whole black pepper until powdered reasonably fine. You can grind it coarse if you like to taste the bite of the spices in your bread. Add the ground mixture into the bowl with the dry flours and mix well. Add the crushed red pepper if you plan to use it to the dry flour mixture and mix well. In a small bowl add warm water and mix in the sugar and yeast into the water and keep aside. When the yeast froths up, usually takes about 5 minutes pour the water + yeast mixture into the bowl with all the dry ingredients. Apply reserved 1/2 tbsp olive oil to the dough and keep the dough covered in a warm place to rise for an hour. After an hour when the dough has doubled, gently flatten the dough, knead a few times and divide the dough into eight equal sections. Line a baking sheet/ tray with parchment paper and keep aside. Roll each of the eight sections of dough, slightly flatten it and place on the lined tray about an inch or more apart. Cover the tray and place it in a warm place for about another hour or so. Bake for 15 mins or until done. Remove from oven brush some butter or smart balance on top and bake again for another 2 minutes. Serve hot with soup of choice, or use this bread to make sandwiches or burgers. The sweet potatoes contain moisture too, so I have used only 1/2 cup warm water and between the two there was enough moisture to bind and form the dough. I used quick rise yeast instead of active dry yeast since I ran out of active dry yeast.I have found rapid rise yeast to be more potent and much more stronger, so I used less of it. You can easily use active dry yeast in its place. Just use about 2 tsp of active dry yeast instead of rapid rise yeast for the above proportions and proceed with the rest of the steps given. 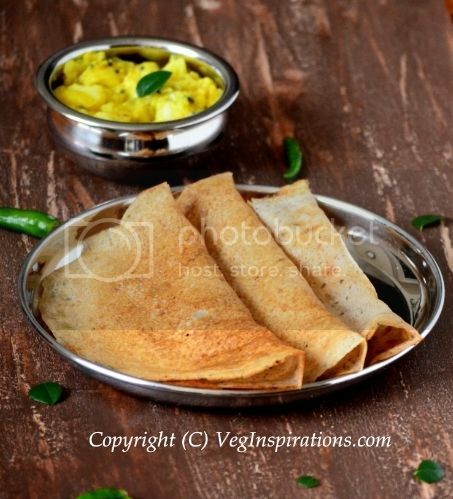 The flax seed meal is not used as a substitute for eggs in this recipe, just used to make the bread healthy ,so it can be omitted if you do not want to add it. The bread was very very mildly spiced, so if you like more heat then you can increase the quantity of whole black pepper or crushed red pepper according to taste. ohh..those rolls really look so very fluffy!! even though it looks like you need to put in some work into this, it looks worth every bit of it! Looks wonderful. I was dreaming of making some buns now that I can make a slightly decent bread. This is it. Lovely Work Usha.... those rolls look so delicious !! Those are gorgeous rolls...looks so soft, soft delicious. THis is an awesome recipe. A house full of health! 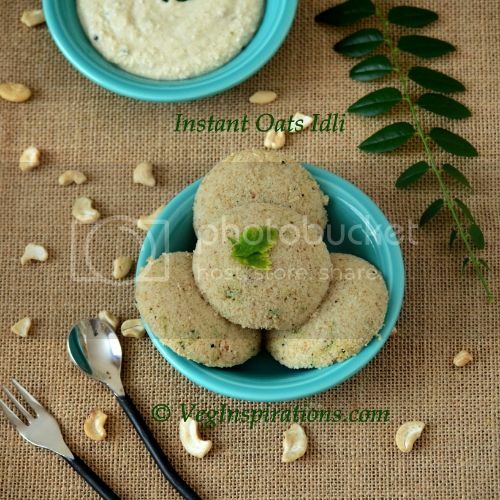 It looked like idli to me first! very healthy.. i like these kind of recipes. second pic is too good usha. why do u post pictures in full resolution? you may want to reduce the size in order to avoid someone stealing your pic. They came out perfect, The buns looks simply delicous! 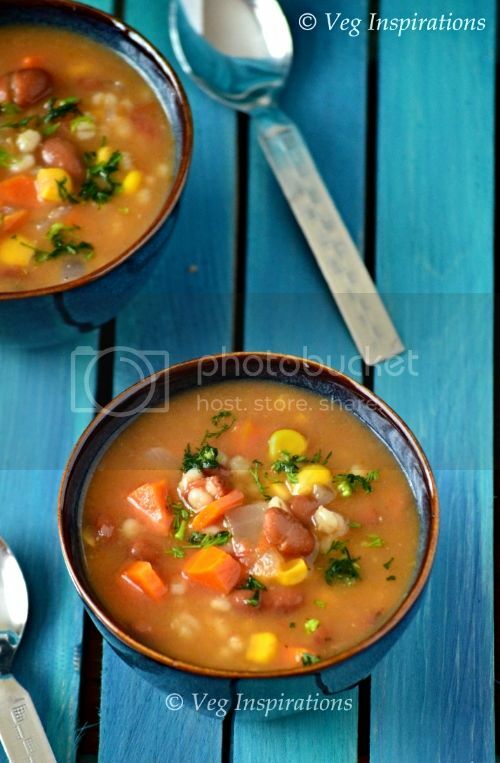 that looks perfect..soft and healthy too..lot of sweet potato recipes in the blogosphere nowadays.. 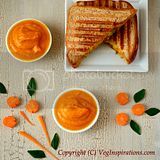 I've been looking for sweet potato recipes...this looks so good. Mmm there's nothing like the smell of fresh bread and these look fantastic! Innovative Usha! The crust looks perfect! And I love the fact that they are not sweet for a change. in my New Blog Post... Please do accept it. So tasty and healthy! Thanks for joining YeastSpotting! Looks so yummy and perfect. You could pack and sell them. Wonderful clicks Usha. Wish you a Happy Holi. this is a great recipe. i love the idea of adding the sweet potatoes. nice! Prefectly shaped rolls...lovely n healthy..am for!! Looks awesome! 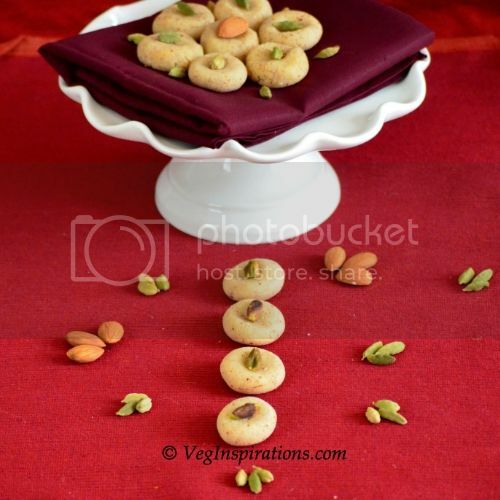 Very innovative.. Lovely recipe! Rolls looks very delicious. Bookmarked it. Sweet potato rolls look perfect and delicious Usha...lovely recipe. These look perfectly awesome. I'll bet they are delicious. wow those rolls looks so perfect. It is so healthy and yummmm.. I just love sweet potato. sounds healthy and has come out perfect; whole wheat flour and wheat germ and company .....only good things, to eat with no limits! good recipe! I know they are healthy as I too had made them.Love the way you spiced up yours.They have come put perfect.You are now becoming an expert in baking,Usha,do keep it up. Look at that! 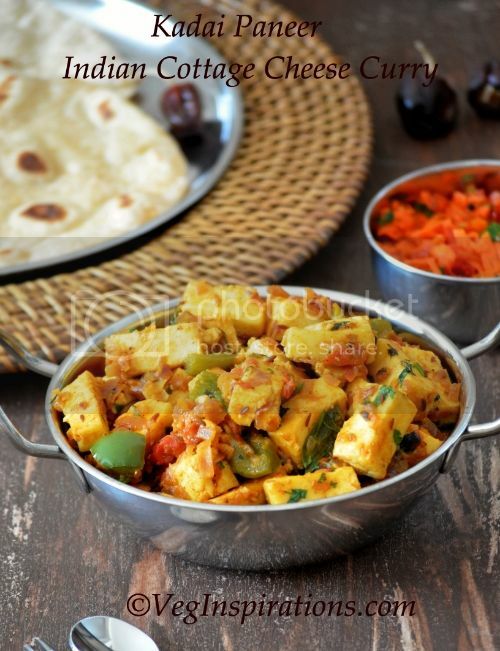 It is bursting with healthy ingredients like wheat flour, oats, flax, wheat germ and of course Sweet potatoes. Sounds unique and nice...love it. They looks yummy and nutritious. 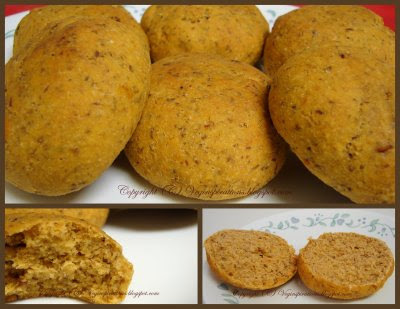 I love potato bread but spiced sweet potato rolls it's like taking it to a whole new level. Bravo Usha! Amazing rolls Usha. I can just imagine how wonderful they smelt while cooking in the oven. Hi Usha!!! These look really great, I love sweet potato, and they are healthy to boot!!!! Fiber rich with oats, flax etc and extra nutrition with the sweet potatoes. That's great! a very healthy one with oats and sweet potato..i always see you make use of oats in your bakes. that's a wonderful idea. the bread looks perfectly shaped too! Though a bit of hard work these rolls look super soft,yummy and inviting.Lovely recipe Usha. Looks chewy and perfect. I wonder how the taste will be. Send me very amount by parcel. 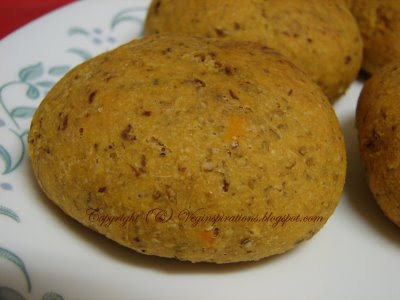 Wow, healthy puffy sweet potato bread.. looks so gud.. shall try.. Usha great recipe ! !